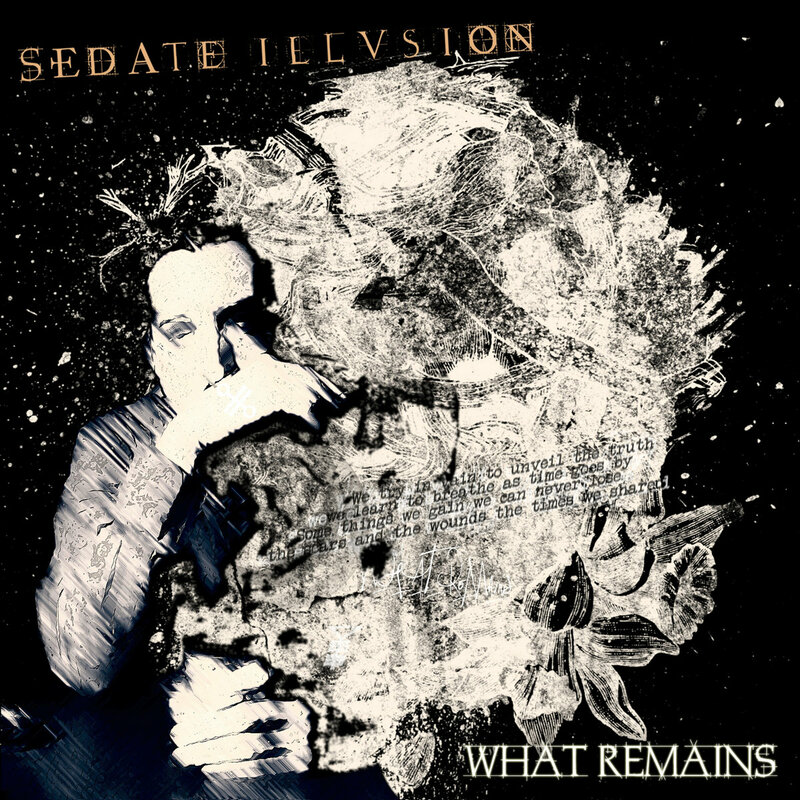 sedate illusion is a progressive/metal band from greece. 'solitude', the single from their new album 'what remains', is a psyched out, heavy rock journey with many twists and turns. their music has deep grooves and serious riffs, prog-metal lightning flowing in glorious fountains from keys and guitars alike. listen to and buy the music of sedate illusion right here.